The Surgenor Automotive Group offers numerous financing and leasing solutions at its four dealerships. 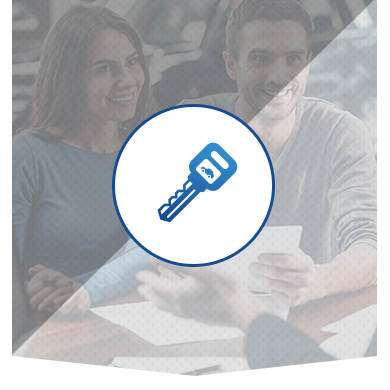 In addition, our GM and Hyundai financing experts can advise and help you make the right decision for your next vehicle. At Surgenor Automotive Group dealers in Ottawa, we're here to help you choose between leasing and financing, and help you save money. The Surgenor Automotive Group wants to help you find the right solution for your next GM or Hyundai vehicle. We’ll take the time to listen and understand your needs and budget. We’ll then explain the financing opportunities available to you in detail and help you understand which solution best fits your needs. Meet the Surgenor Automotive Group's team of financing experts today. Let’s find the right financing or leasing solution for you!